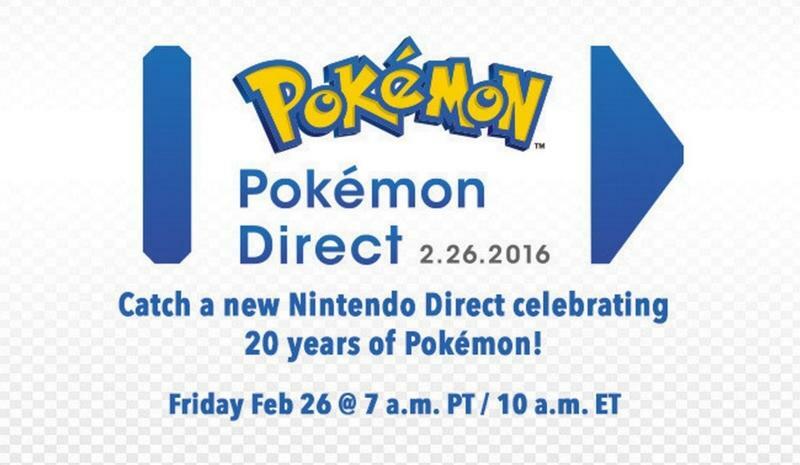 Nintendo’s set to host an official Pokémon Direct this morning. The broadcast will begin at 7am PT/10am ET. You can watch it by way of the embedded stream above. What will be shown? Obviously we’ll hear something about the Virtual Console releases of Pokémon Red, Blue and Yellow. We might even hear about Pokémon GO, the mobile title. Yesterday? 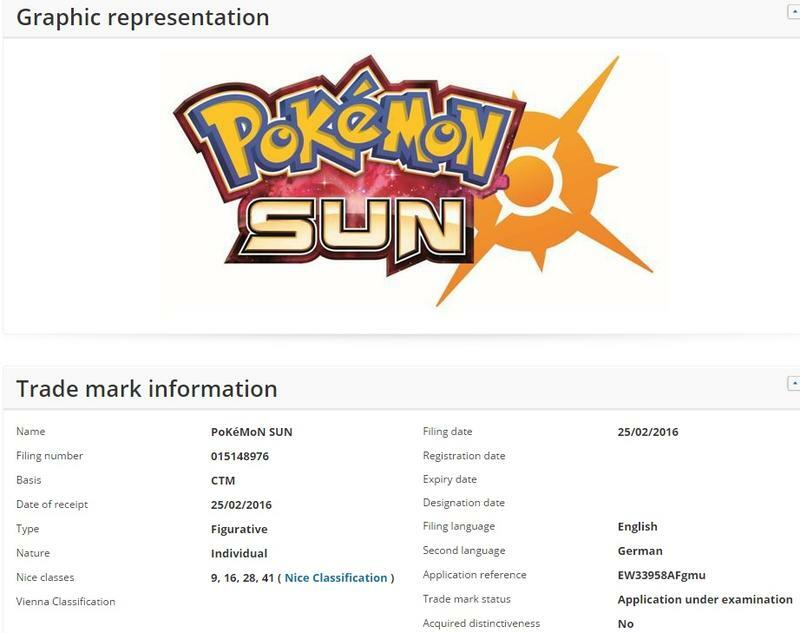 Yesterday we got word of a major leak thanks to a European trademark filing. 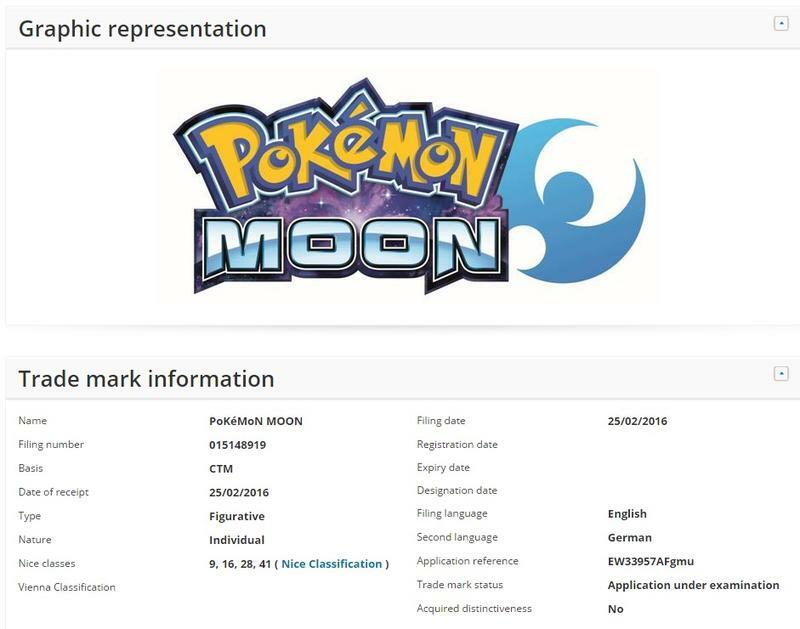 Nintendo registered Pokémon Sun and Pokémon Moon. Will they be making their debut here as well? Maybe.